Lynne Hinton was born and raised in North Carolina. She attended Wake Forest University and is a graduate of UNC-Greensboro. She also attended NC School of the Arts, School of Filmmaking and graduated with her Masters of Divinity from Pacific School of Religion in Berkeley, California. She is an ordained minister in the United Church of Christ and has served as a hospice chaplain and as a senior pastor in Guilford County and Asheboro, North Carolina and in Rio Rancho, New Mexico and as the interim pastor in northeastern Washington. Lynne is the author of twenty books, including the NY Times Bestseller, Friendship Cake and Pie Town, the 2011 NM Book of the Year: Fiction/Adventure, Drama Category and 2011 National Federation of Press Women's Fiction Book of the Year. Her 2014 book, written under the name Lynne Branard, The Art of Arranging Flowers, was also the winner of the NM-Arizona Book Awards Fiction/Adventure Category. 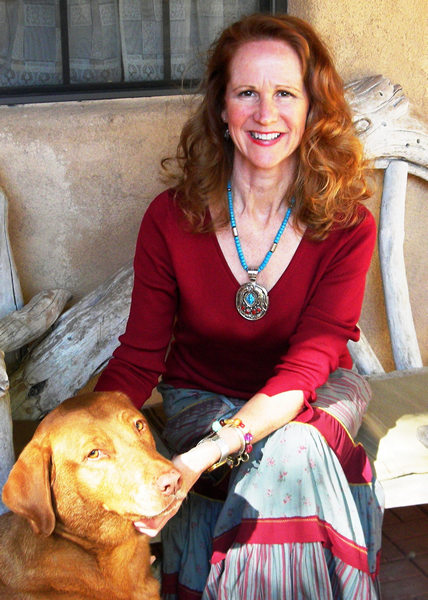 In addition, she has penned a mystery series under the name, Jackie Lynn and has one nonfiction collection of essays. She is a regular guest columnist in the Faith and Values Section for The Charlotte Observer and was the 2008 Lucy B. Patterson Author of the Year by the General Federation of Women’s Clubs in NC. In 2010, she was the recipient of a Louisville Institute Pastoral Study Grant and was named 2012 Favorite Local Writer in Albuquerque, New Mexico by Albuquerque, The Magazine. Her latest book, published in January, 2017 and written under Lynne Branard is Traveling Light. She has been endorsed by authors Sue Monk Kidd, Rita Mae Brown, Silas House, Malachy McCourt, Jacquelyn Mitchard, and her favorite, Dr. Maya Angelou, who wrote about the novel, Friendship Cake, "I would welcome a friendship with Lynne Hinton. I would welcome an invitation to sit down at her table, but mostly I would welcome her next book." Her work has been compared to great writers like Eudora Welty, Rebecca Wells, and Jan Karon. And the journal Publishers Weekly has written, "Hinton has a knack in her novels for tapping into a woman’s longings for lifelong, authentic, messy friendships." For a look at Lynne's 2015 interview on UNC TV, click here. Lynne and her husband Bob Branard live in Guilford County, North Carolina where Lynne serves as Co-Pastor of Mount Hope UCC with Rev Kristin Gerner Vaughn.